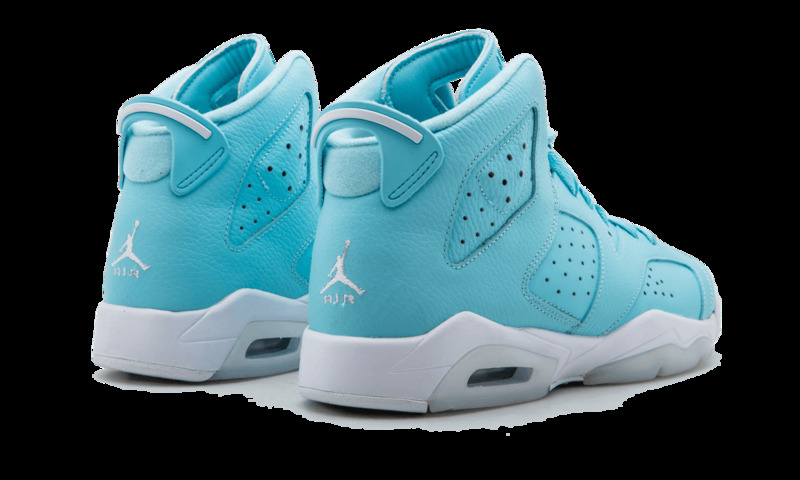 The Air Jordan 6 Retro “Still Blue” is noted for its resemblance to the rare “Pantone” sample from 2010. 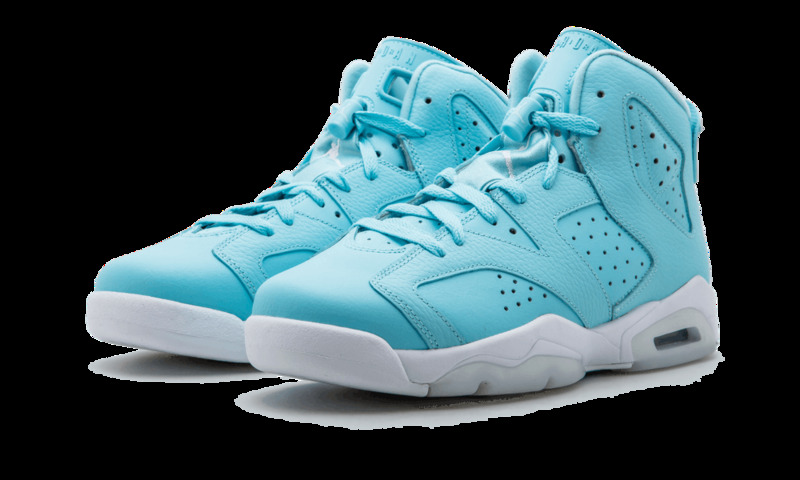 The hue of blue and leather construction seen here are slightly different, though this 2017 release maintains the same tonal look from the aforementioned shoe. The upper sports a combination of smooth and tumbled leather. 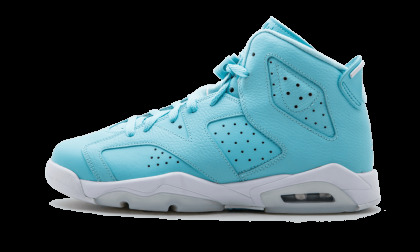 The Still Blue motif is offset by a white midsole and accentuated by the icy partially translucent outsole. 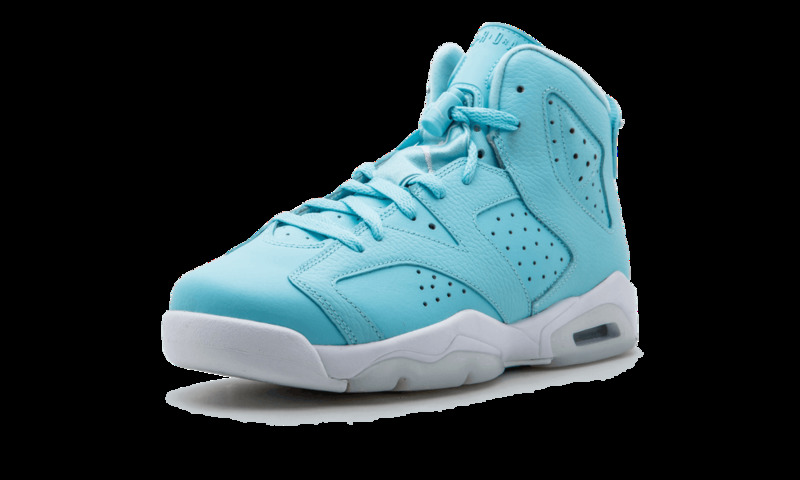 Hits of white also appear on the Jumpman heel branding and heel pull-tab. An Air Jordan 6 Retro this clean is sure to turn heads. This listing is in grade school girls sizes.